As the week winds down, here’s your guide to the new sounds that we recommend circling back to. 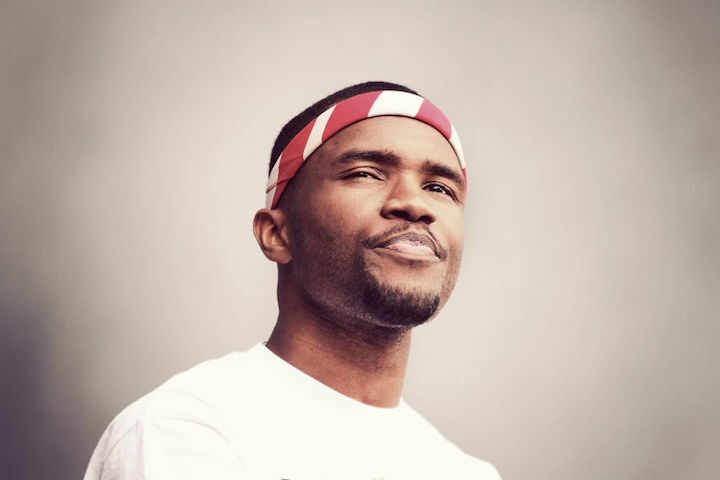 The week began with a surprise treat from Frank Ocean, covering an Isley Brothers classic that Aaliyah made her own in 1994. Frank delivers a straight-ahead performance which shows off his upper register. Even if his biggest strength is songwriting, it’s good just to hear his voice again. 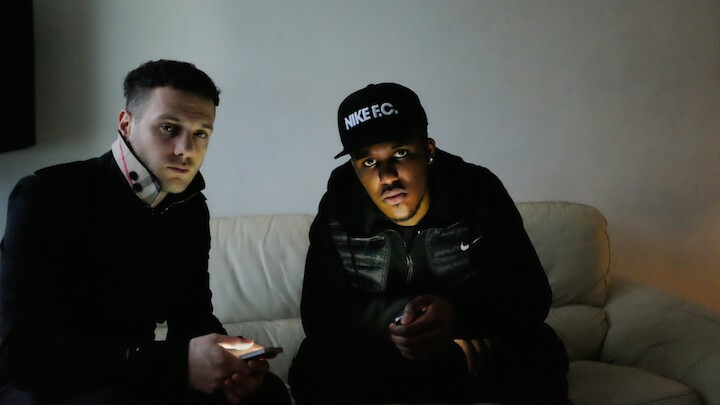 The most explosive track of the week belongs to Novelist and Mumdance, who have returned after their popular collaboration “Take Time”. With “1 Sec”, they combine forward-thinking production with a major pop sensibility and Novelist’s Dizzy Rascal-esque flow. The prodigious MC and red-hot producer are well positioned to transcend dance and grime circles this year. 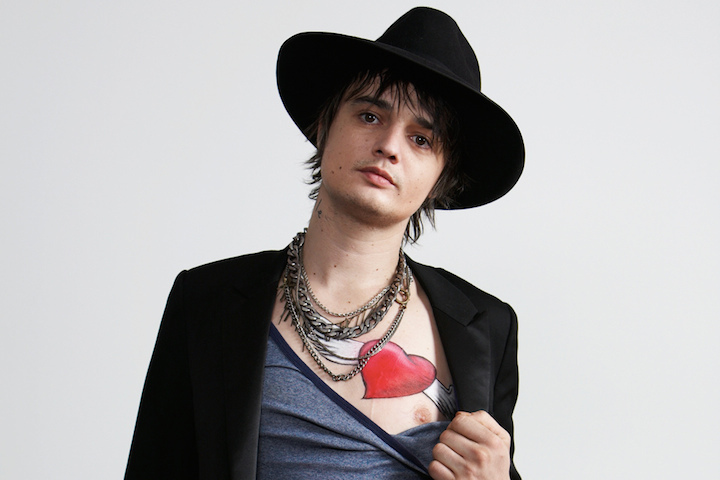 The second tribute this week to a gone-too-soon artist, here Peter Doherty (Libertines, Babyshambles) honors Amy Winehouse with his “Flags of the Old Regime”. Sales of the touching, warbly ballad will benefit the Amy Winehouse Foundation. Body Language has previewed their high-gloss upcoming single, a drastic departure from earlier material. The track borrows liberally from drum ‘n bass rhythms, without ever forfeiting the half-time feel. 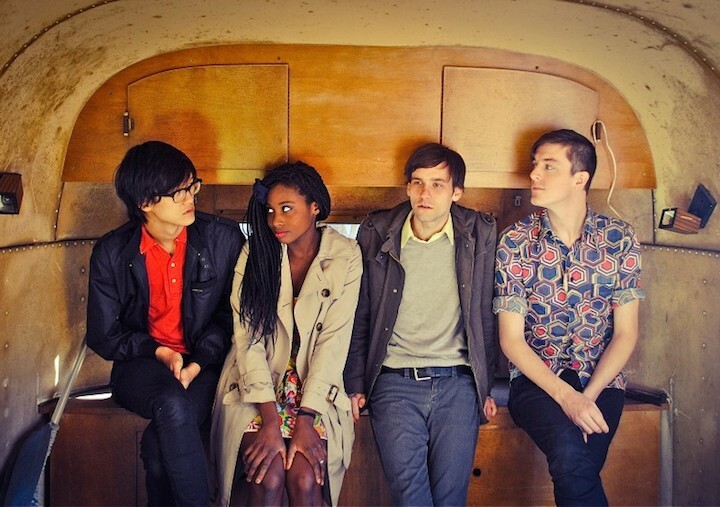 The constant in this NYC quartet’s material is fun, borderline over-the-top pop hooks.